Singapore, famously known as The Little Red Dot, has been putting ourselves in the limelight in recent times with our achievement on global stages. We have Joseph Schooling winning the 100m Butterfly race in Rio 2016 Olympic, beating Michael Phelps in the process (mind you! Phelps has 23 Gold, 3 Silver and 2 Bronzes Olympic medals to his name!). Yip Pin Xiu also sees gold in her 50m and 100m backstroke during the Paralympic games. Nathan Hartono came 1st runner-up in the 2016 Sing! China and became the 1st Singaporean to appear in the final for this competition. These are true Made-In-Singapore warriors who deserve great adoration amongst fellow Singaporeans. When it comes to food, can you name any that has become our staple and one which you simply have to eat it EVERYDAY?! We pick our top 5 here! 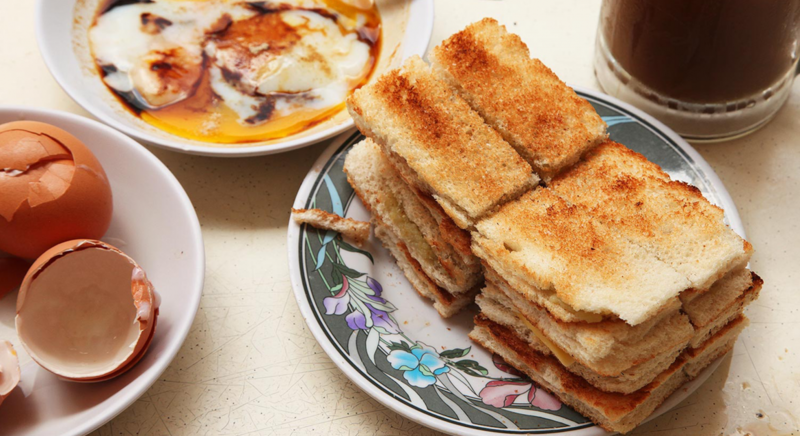 The fragrant from the kaya, the tender and warm of the soft-boiled eggs and the aroma rich Nanyang black coffee, and here we have the perfect Singaporean breakfast. 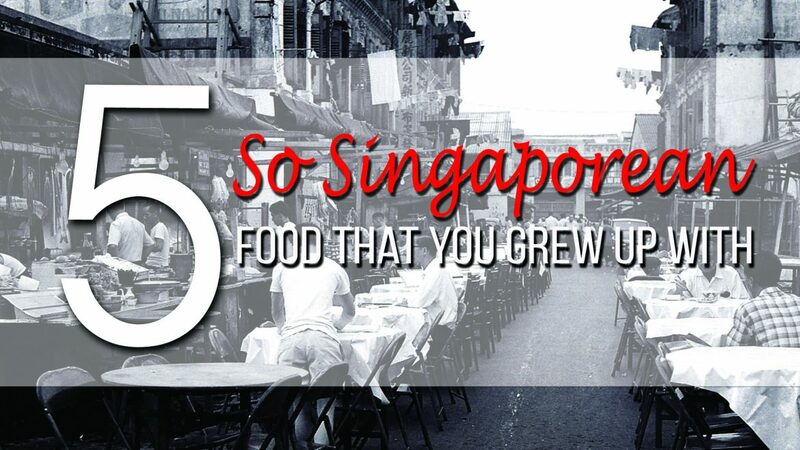 Want to be a true-blue, old-school Singaporean? Add a slab of thick butter into your coffee for a cup of Kopi Gu You, which is a blend of black coffee, condense milk and a slab of melt-in-your-mouth butter. Go one step further by making your very own kaya spread! Fish Head Curry is a popular dish amongst Singaporeans. It is the liking of the fish head by the Chinese with the use of traditional South Indian fish curry recipe that some say this is a true-blue Singapore recipe which was first spotted back in 1952 at Mt. Sophia! 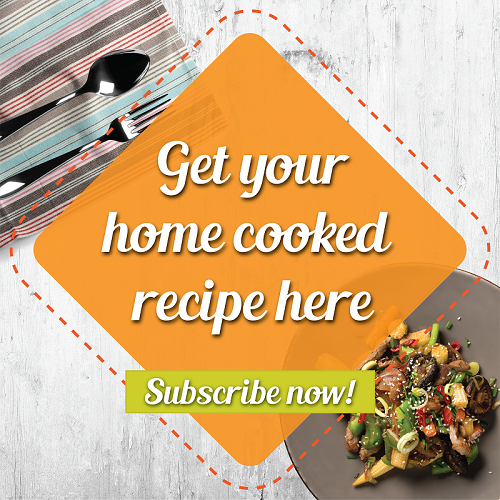 Add in healthy vegetables such as lady’s finger, tomato and brinjal into your curry for a hearty one-pot dish for you and your family! 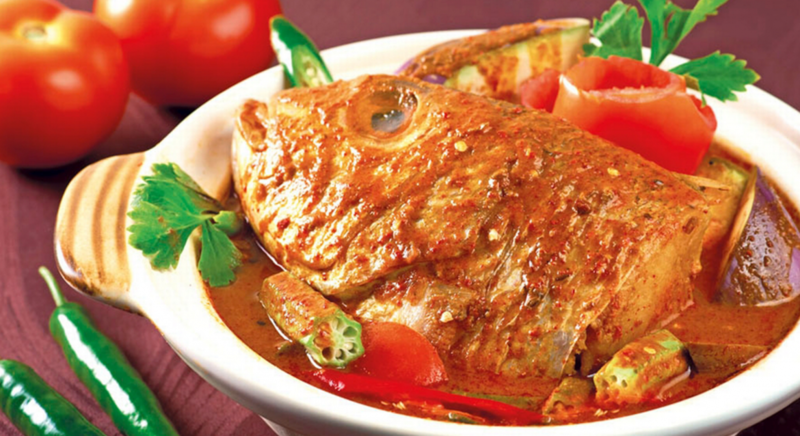 Here’s our very own Curry Fish Head, cook it yourself today! What do you get when you mix a pot of pig bones, pepper, garlic, cinnamon, gloves, star anise and dang gui and cook it over heavy fire for hours? Some like it with strong pepper taste, while others prefer it to be herbier, there’s no doubt that Bak Kut Teh is one of our comfort food, especially during rainy days! 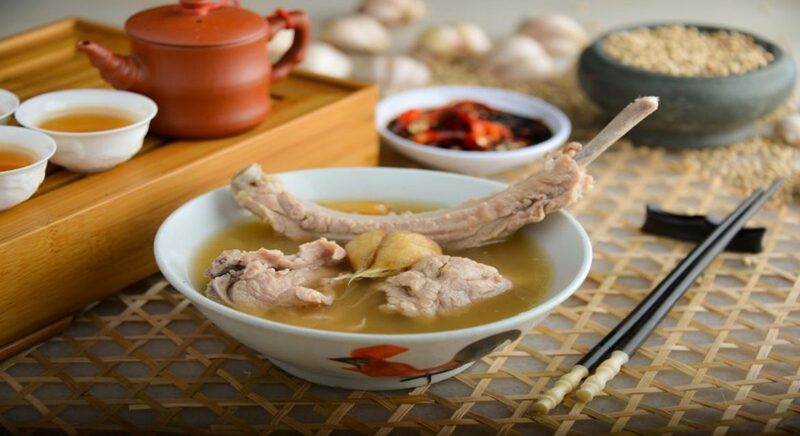 This piping hot pork rib soup goes best with a bowl of plain rice, salted vegetables and fried you-tiao. A well cooked through pork rib will make eating much easier as the meat can be easily detached from the rib bone, dipped the meat in dark soya sauce with chilli and give your dish a sweet and spicy taste to it! Here's our version of Klang Dry Bak Kut Teh! A dish of various taste and textures! The Char Siew (BBQ Pork) is succulent and chewy, the noodle is springy and salty while the wanton can be either crunchy (fried wanton) or soft (boiled). The noodles are a mixture of flour, water and chicken eggs. But in the good ol’ days, duck eggs were used to give the noodle a springier and stronger flavour. The noodle in Singapore is coated with chilli, light and dark soya sauce and shallot oil giving it a rich flavour. Many Singaporeans would have also tasted the Thai version of Wanton Mee, which is a mixture of fish sauce, sugar, lard and it is drier and the texture is completely different from those you can find in local hawker centres. 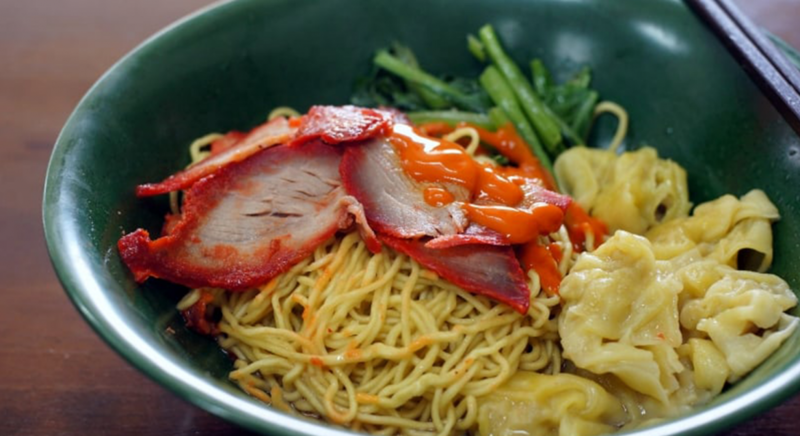 Learn how to make your own Wanton Mee! A dish of myriad colours whereby you will see white, yellow, orange, red and green! The white rice noodle and yellow noodle are cooked together, adding in fresh prawns and squids to give the dish a springy texture, top it up with sambal chilli and a fresh lime and give your dish an unexpected twist to it! What’s the secret to a tasty plate of Hokkien Mee? It’s in the prawn stock. During the cooking process, the noodle absorbs the essence and taste from the prawn stock, giving the dish a rich prawn taste and fragrance. Certainly, a MUST EAT and highly recommended by us. 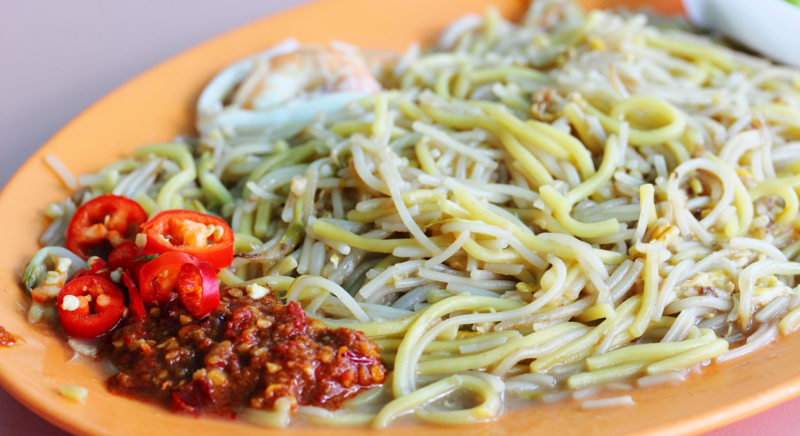 You can also learn how to cook your own hokkien mee here! We are certainly spoilt for choice as there are more than 5 dishes to choose from. There’s a saying in Singapore – live to eat or eat to live, and living in a Food Haven whereby people wouldn’t mind queuing for hours and travel from East to West for the best food, we dare to say that Singaporeans live just to EAT! Thinking of what's cooking next door? Check out "Food Near Me" on Share Food mobile app to discover other amazing home cooked dishes near you! 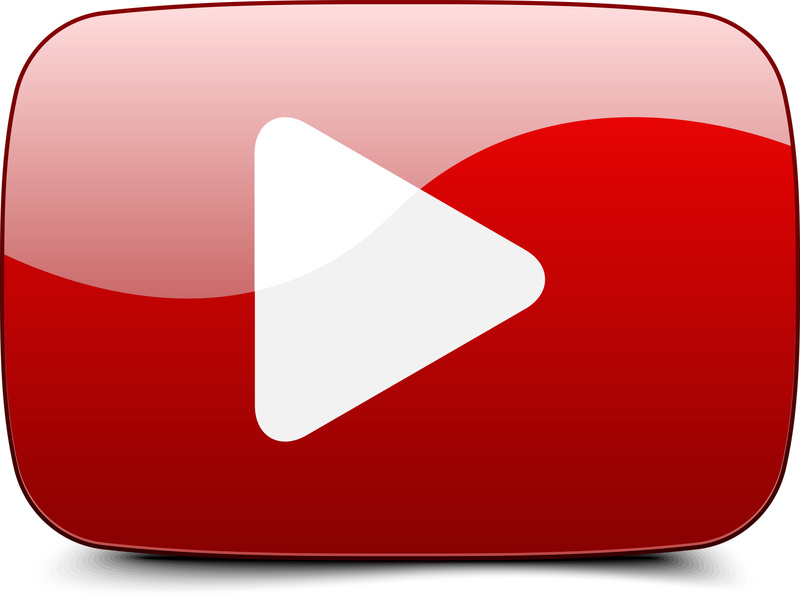 Don't forget to like and subscribe to Share Food Singapore!